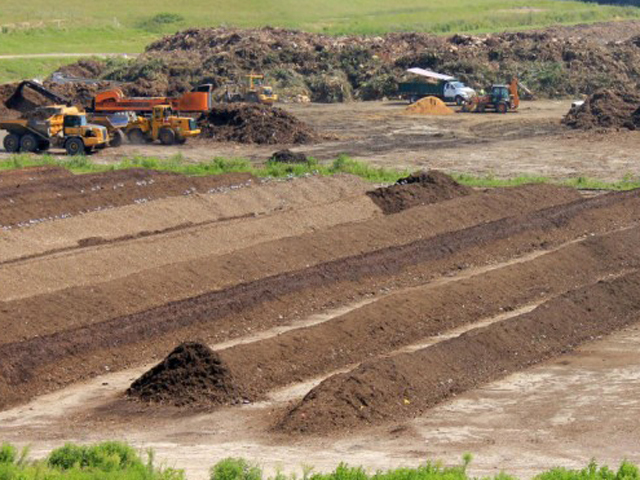 The MSAP® Method of composting was originally developed to mitigate odors at several biosolids composting facilities, which were being encroached upon by housing developments. 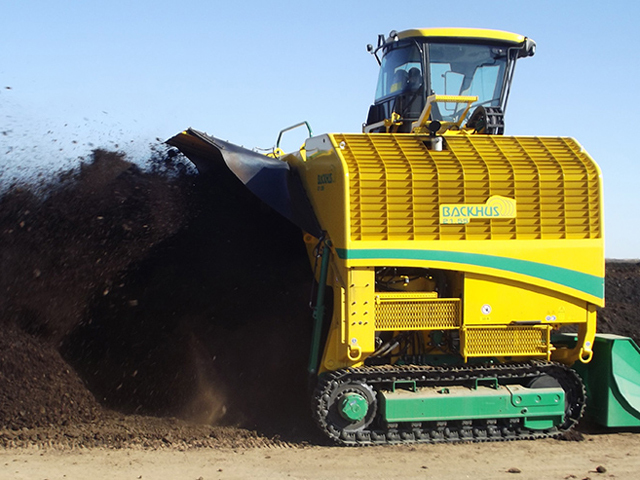 Compost produced using Harvest Quest’s Catalyst technology has been documented to have unusually high counts of beneficial microbes when compared to those produced using more traditional composting methods. The abundance of beneficial bacteria is a direct result of the use of the Catalyst and the fact that reduced disturbance of the material through turning allows the bacterial colonies to increase optimally. 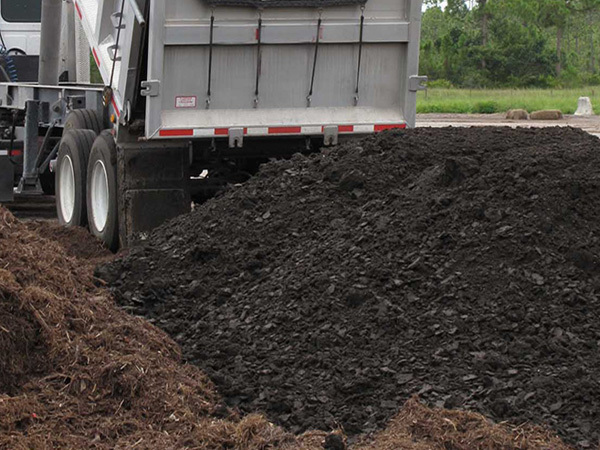 In a correspondence from Douglas Rice, Ph.D, Laboratory Director, Colorado State University Environmental Quality Lab to Harvest Quest, his letter states, “based on the types of organism isolated and the rich populations, the Harvest Quest compost is a superior, safe, high nutrient product.” Our team of experts at Harvest Quest continually works with our clients, as well as suppliers and end users, to develop speciality markets for our unique compost products. Yes, I definitely want to learn more about Harvest Quest solutions! Southeast Soils are prized not only for their nutrient value but their ability to prevent disease and ultimately, reduce costs.